NGM is committed to respect the rights of its employees, to treat them with dignity and respect, in safe working conditions, to promote skills development and to subscribe to equal opportunities in employment. NGM associates employees in the life of society, particularly by encouraging information, dialogue and exchanges. It ensures the development of their professional skills and responsibilities without discrimination of any kind. The career development of each is facilitated by appropriate training. NGM aims to develop the region in which it operates by promoting the education of local youth. 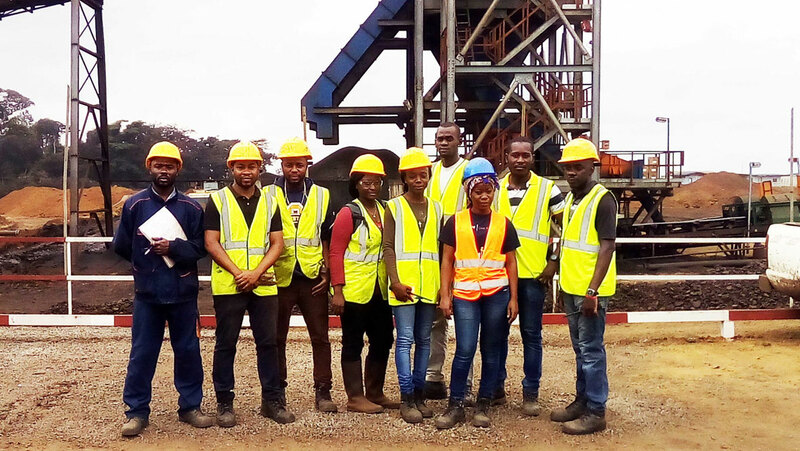 For this purpose, a partnership has been set up with the Moanda School of Mines. 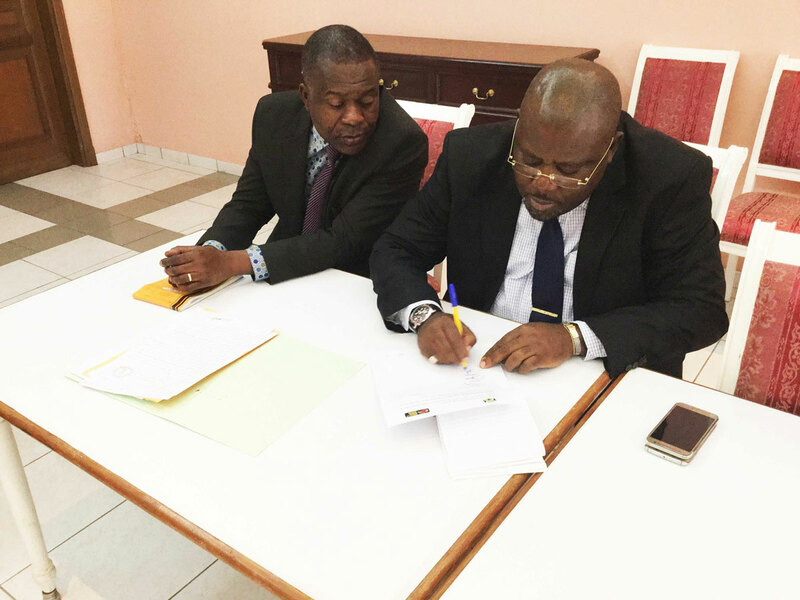 In addition, as part of the Company’s commitments for the development of local communities and in accordance with the Mining convention Concession Manganese Franceville Agreement between the Gabonese State and the Company, a Social Responsibility Committee has been set up in June 2017. to establish permanent and transparent relationships based on mutual listening among all stakeholders.